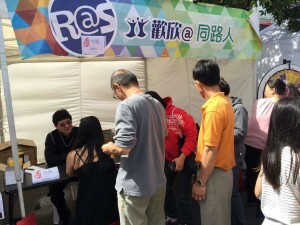 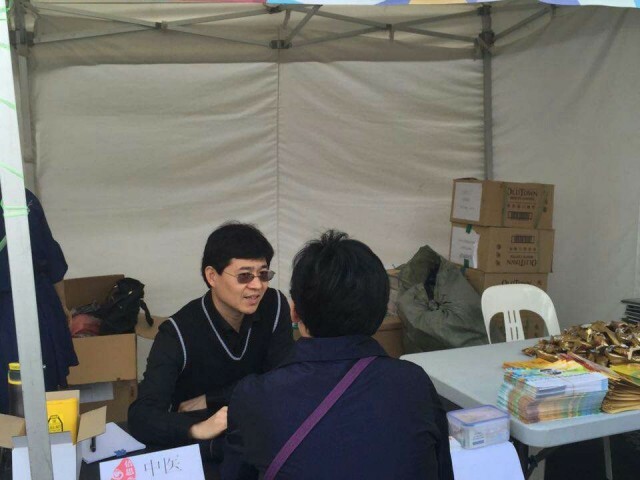 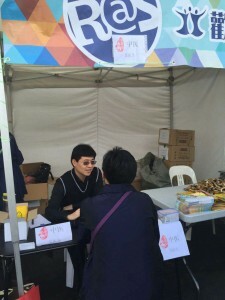 Melbourne acupuncturist and herbalist Dr. Rayman Wu from BEST Acupuncture & Chinese Medicine Clinic had provided free consults for the community for a whole day last Sunday. On March 1st 2015, Monash City council held an event in Glen Waverley celebrating 2015 Chinese New Year and Lantern Festival. Dr Wu was pleased to offer free access to the community of Chinese medicine consultation, diagnosis, treatment and health care recommendations, aimed at letting more people know about Chinese medicine and thus benefit from it. 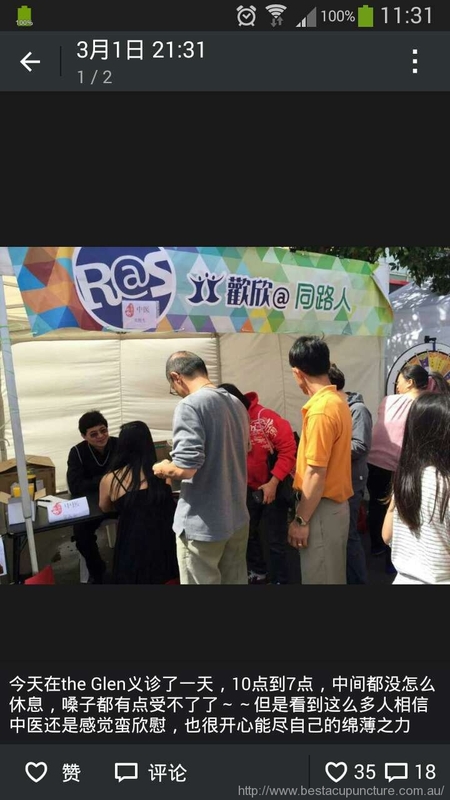 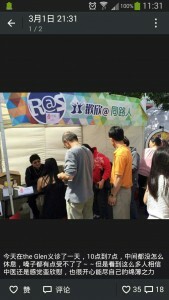 People participated eagerly, queued up for consulting, showing a keen interest in Chinese medicine, and Dr Wu treated everyone and answered their questions in a patient and meticulous way. 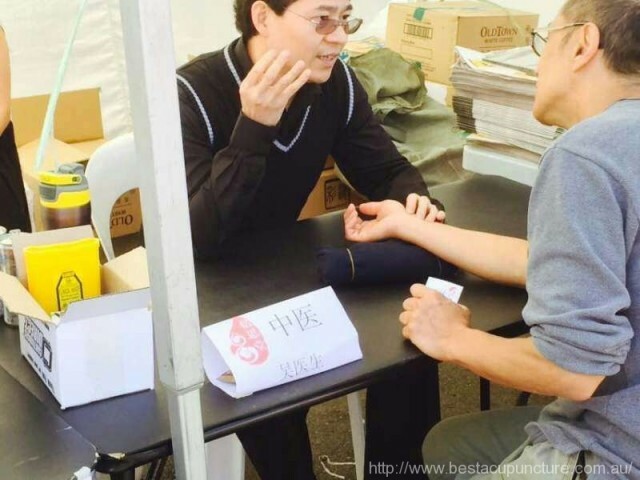 Dr Wu said in his WeChat Moments, although volunteer free consults may be hard work, “but to see so many people believe in Chinese medicine, I feel very pleased and very happy to be able to help”.